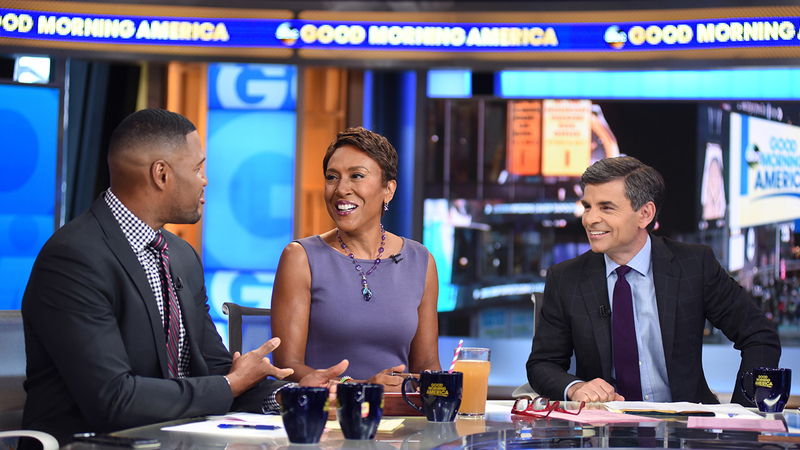 BURBANK, Calif. -- Beginning later this year, ABC's "Good Morning America" will expand to three hours. The added hour of the program will air at 1 p.m. ET | 12 p.m. CT/PT. Additional details about the program, including the title and anchors, will be announced in the coming months. "Over the past six years 'Good Morning America' has solidified its place as America's No. 1 morning show," Ben Sherwood, co-chairman of Disney Media Networks and president of Disney|ABC Television, said in a statement. "We believe there is great opportunity for viewers and advertisers in expanding to a third hour." The third hour of "GMA" will replace food-focused talker "The Chew," which will cease production at the end of its current season after seven seasons and more than 1,450 episodes. New episodes will continue to air in June, and the show will remain on the air until September. "Before 'The Chew,' no one had attempted a talk/food hybrid. Our hosts Clinton, Carla and Michael and the staff created television history executing the show as well as they did for all these years. I know I speak for all of the people who work on the show when I say it was the best television we have ever had the privilege to produce," Gordon Elliott, the creator and executive producer of "The Chew," said in a release.